I hope everyone has been having a great holiday season! I know I’m kind of late in the game here, but I wanted to post the two cookie recipes I used as Christmas gifts because they were such a hit. And they aren’t “Christmas cookies” by any means – definitely suitable year-round! I did a trial run of these the weekend before my surgery, and then spent the Friday before Christmas at my parents’ house making them. I may have overdone it by being on my feet all day – I was so sore that night – but the result was worth it! These babies have been getting rave reviews. 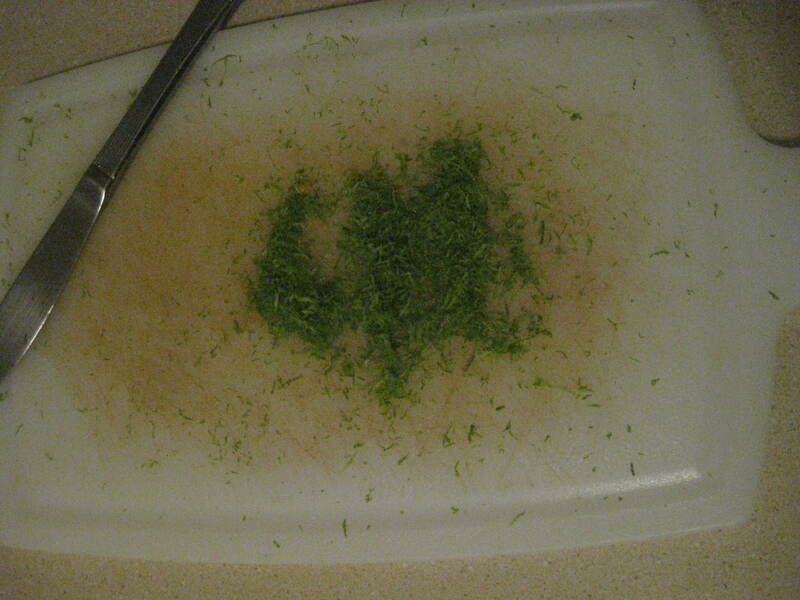 The only prep-work for these is to toast the coconut and zest the lime. 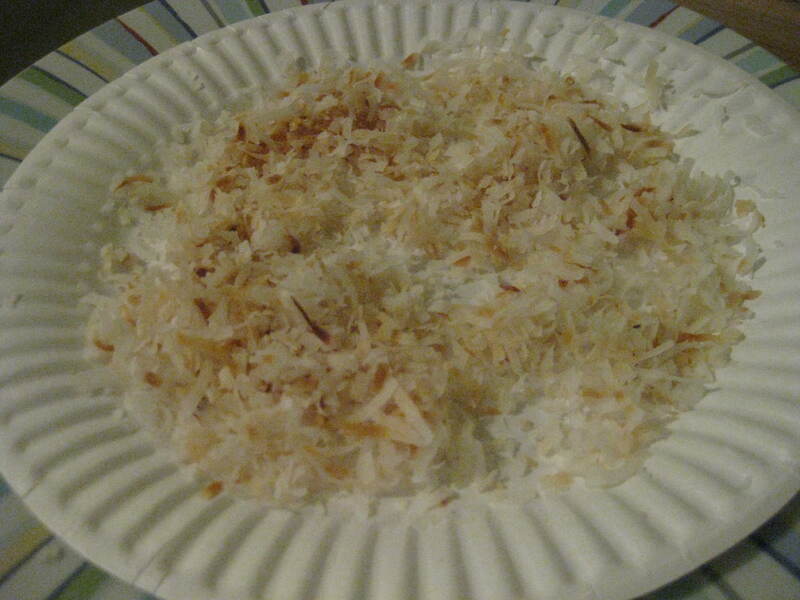 To toast the coconut, just spread an even layer of coconut flakes on a plate and microwave for 20-30 seconds at a time, stirring in between, for about 2-3 minutes. DO NOT just put the coconut in the microwave for 2 minutes and walk away. It will burn. I literally stand there and watch it. It should come out a nice golden brown. 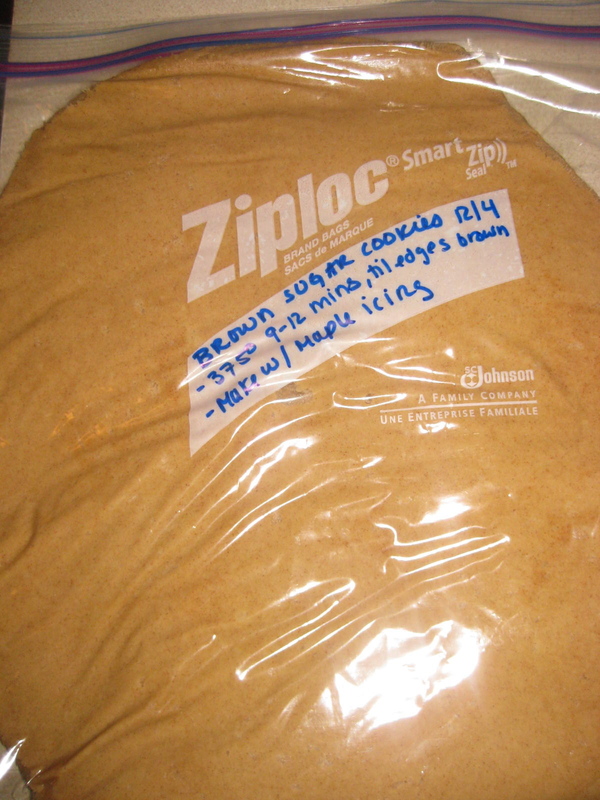 Then, it’s your typical sugar cookie recipe. It yields a light, fluffy, delicious batter. I DARE you not to try the batter after the coconut and lime aromas start wafting through the air. Then, roll the batter into tablespoon-sized balls, roll them in sugar, and bake for 8-10 minutes at 350 degrees. The edges should be golden and the tops will start to crack a little. Top with coconut flakes if desired. My Dad literally ate about 10 of these over the span of about 30 minutes. The flavors are just perfect. Definitely a cookie I’ll be making again and again! 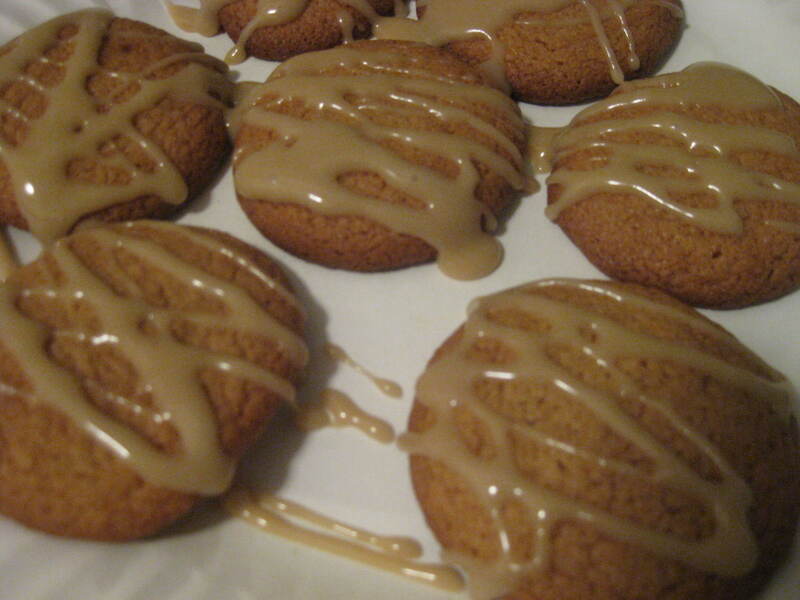 The combination of brown sugar, cinnamon, and Karo syrup make these cookies moist, chewy, and super flavorful. The first time I made these I followed the directions and used dark Karo syrup, and for the Christmas batch I used light Karo syrup. 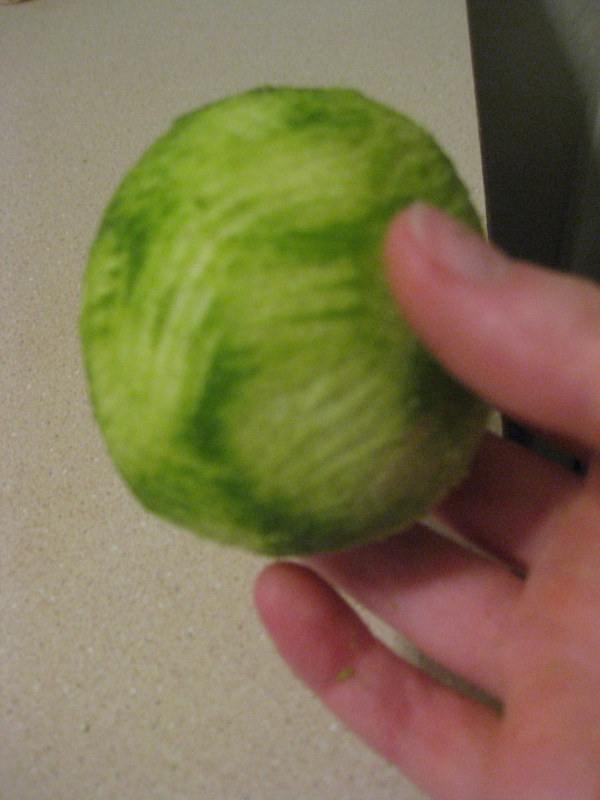 They were just as good, the color was just slightly lighter (pictures below are from the dark Karo syrup batch). So either will work fine. 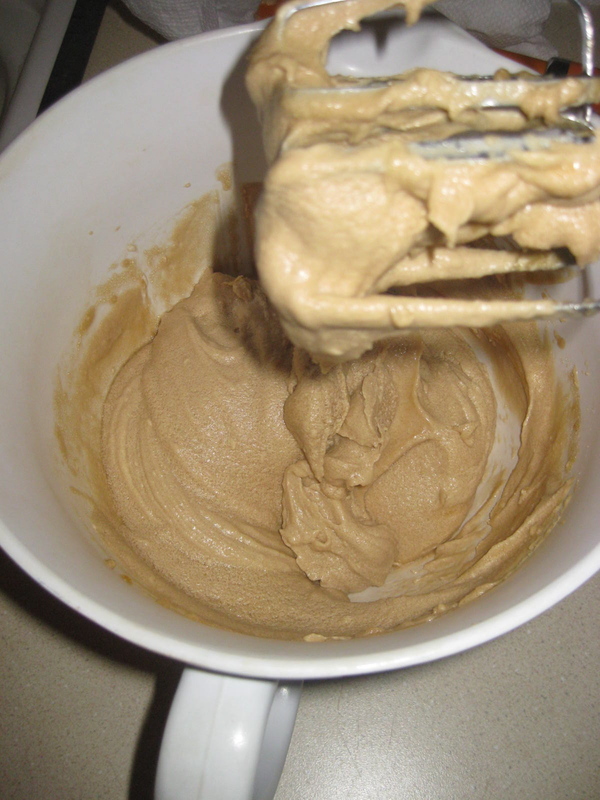 Just a warning – this batter is VERY sticky. I rolled the cookies by hand and my hands were completely covered after rolling three cookies. I’m assuming it’s from the Karo syrup. 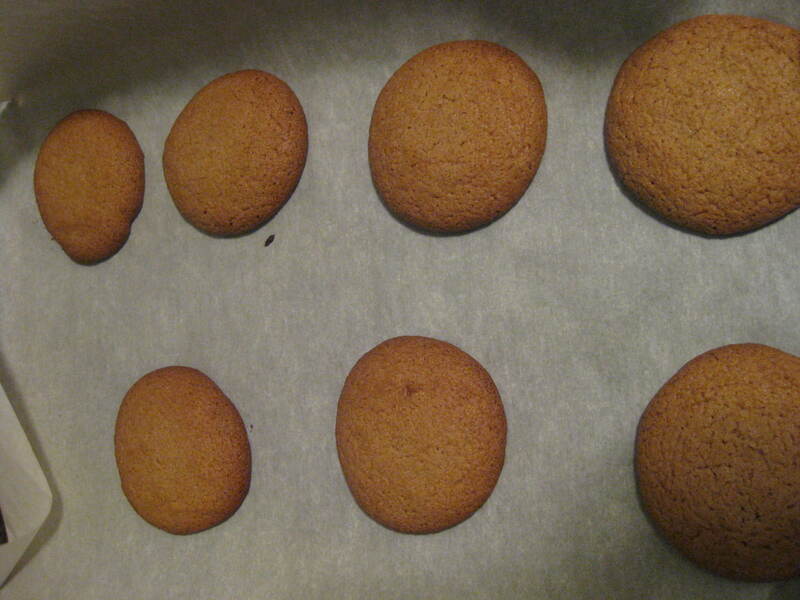 The recipe makes these cookies giant, but I made them a nice small size. 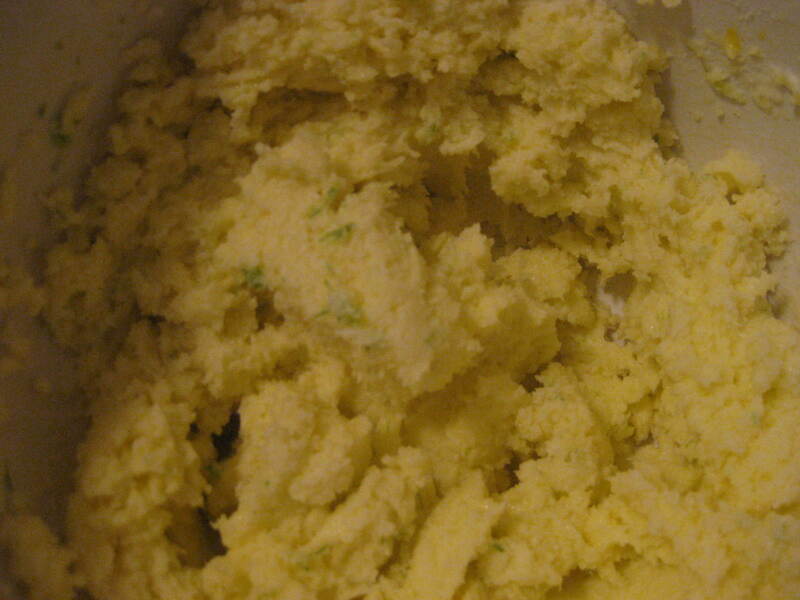 And since I just made small batches of these the first time around, I’ve got batter all ready to go in the freezer! It’s perfect since it’s just me and the boyfriend at home – I can make a small batch of 1/2 a dozen cookies or so and save the rest for later. I also tried out Martha Stewart’s Foolproof Holiday Fudge recipe. It was really simple and came out great. Tasted like the real thing! I didn’t end up making fudge for gifts though since I feel like a lot of people do. I wanted to make something different. But if you’re looking for an easy fudge recipe this one’s great. 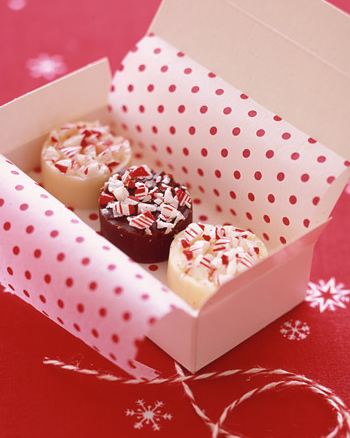 Did you do any baking this Christmas or receive any particularly yummy homemade gifts? 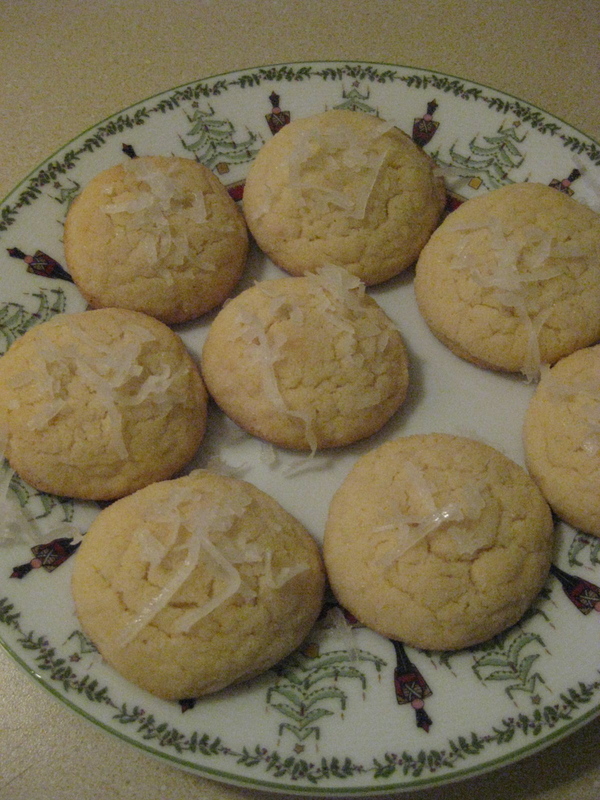 I can vouch for the lime cookies — to die for! Thank you and yum!! Omgggg.. I love the idea of adding lime! I’m a total lime fanatic! YUM! That maple glaze looks so delicious, and the first ones look refreshing. I can see why your dad scooped them up so fast! Honestly, don’t attempt making the maple glaze unless you plan on licking the bowl, the spoon, and anything else it touches. It’s THAT amazing! These cookies were amazing — thanks T!! !